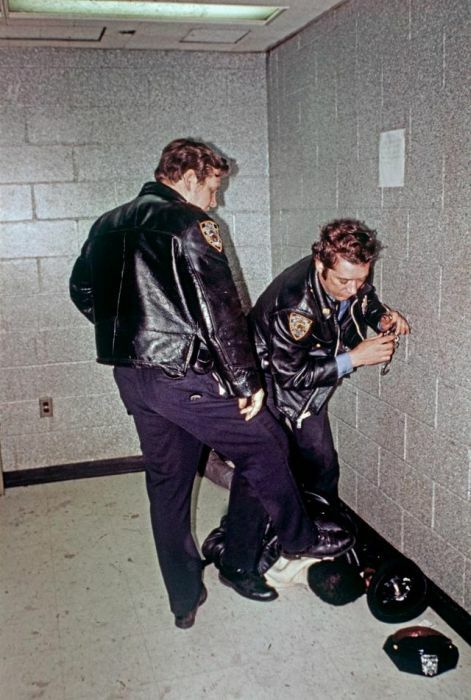 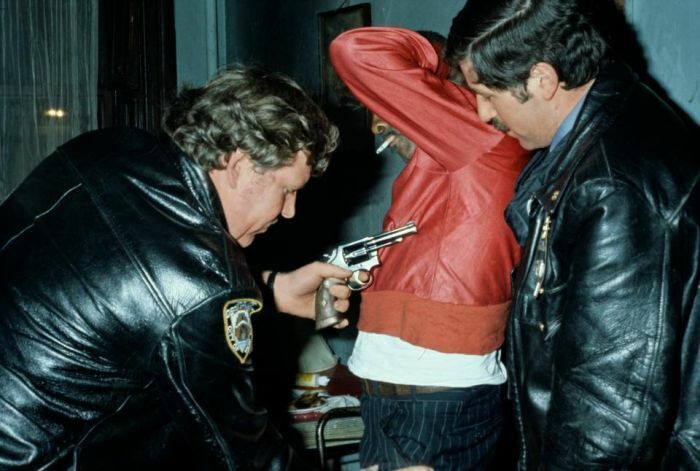 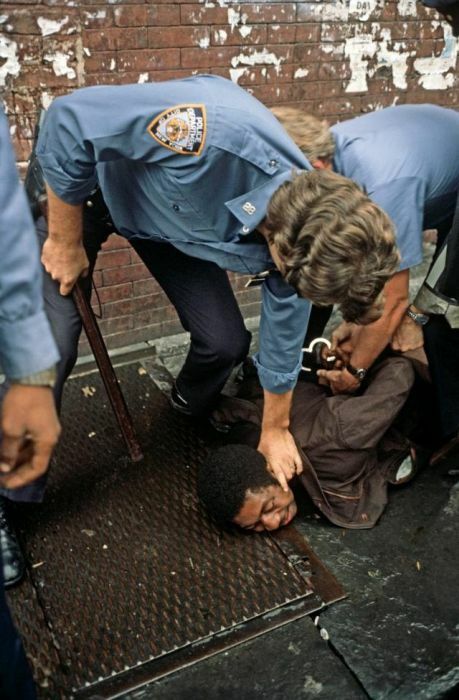 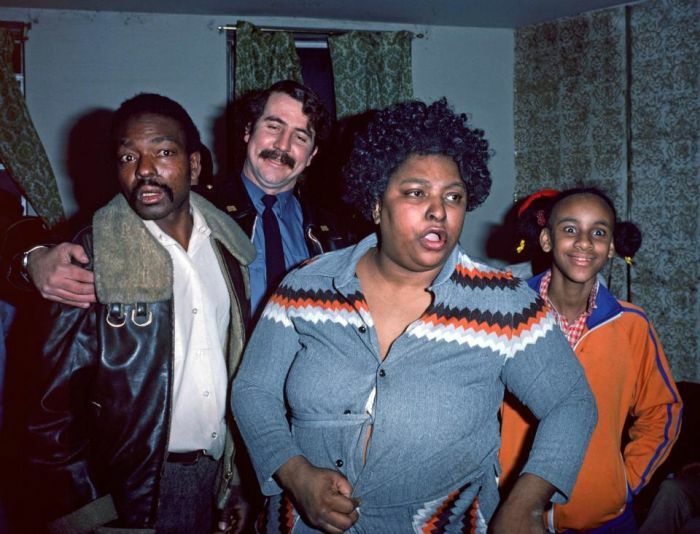 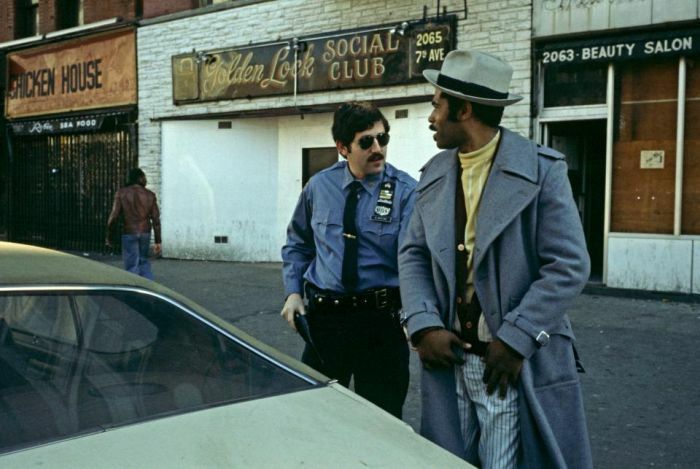 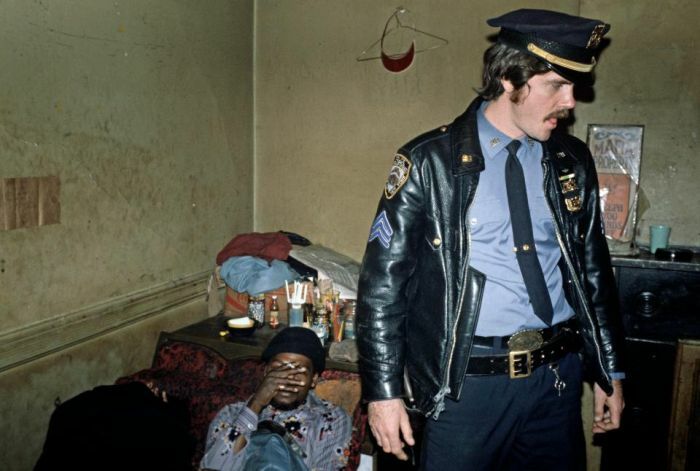 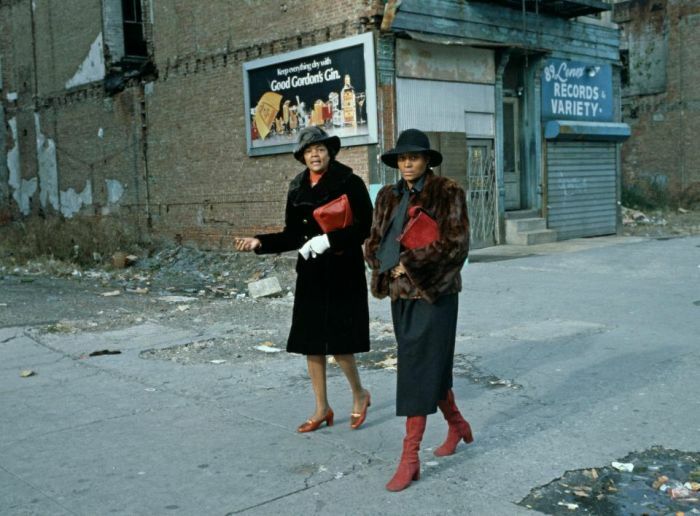 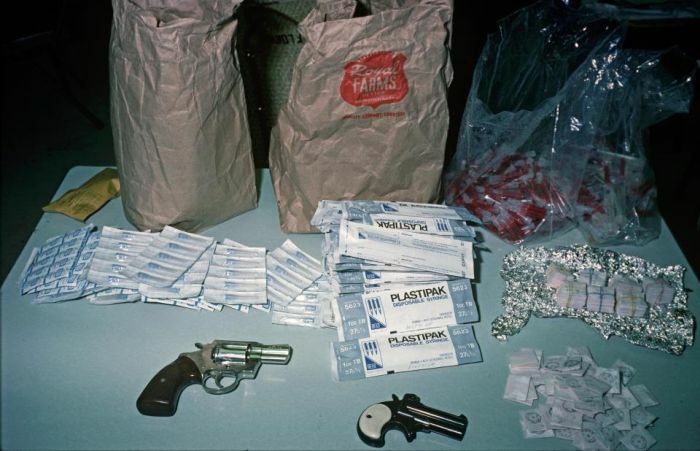 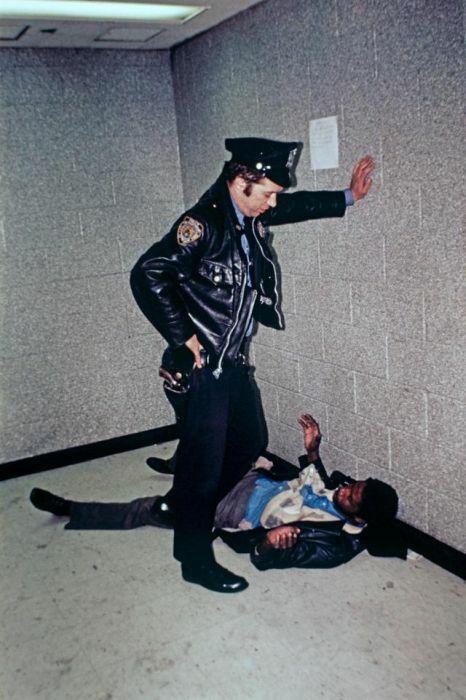 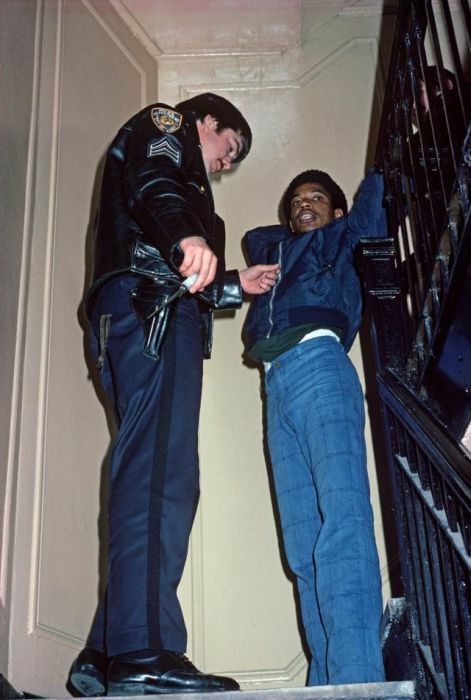 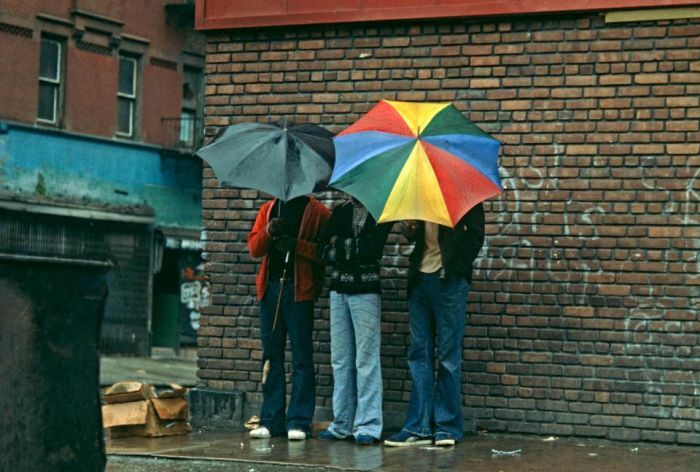 In the 1970s, New York was full of criminals and tourists walked the streets in fear. 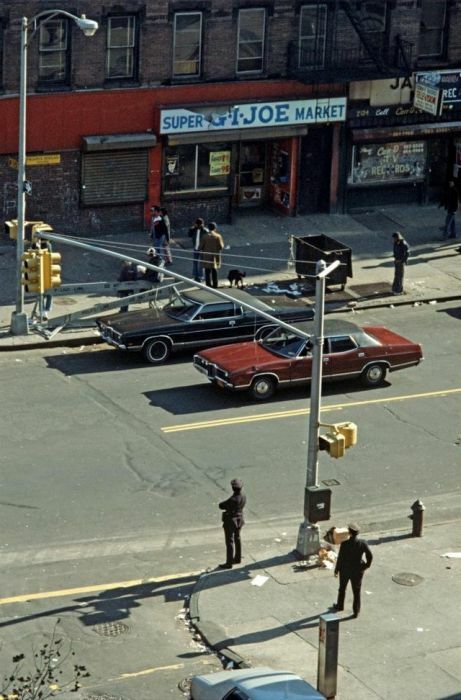 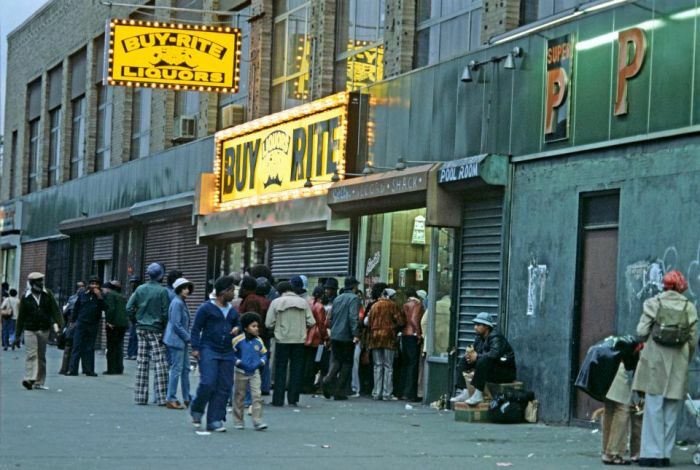 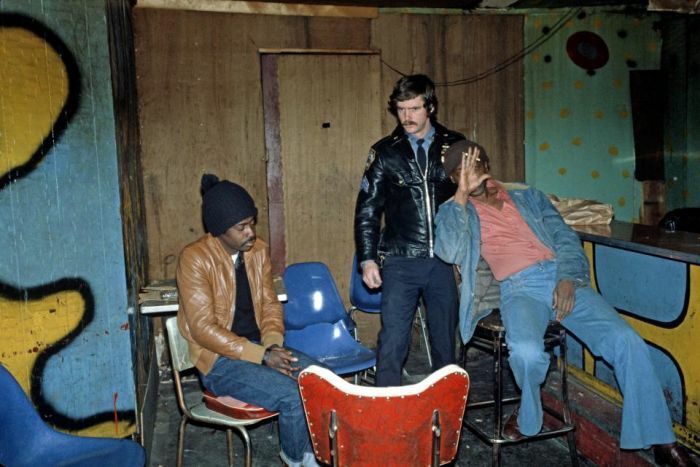 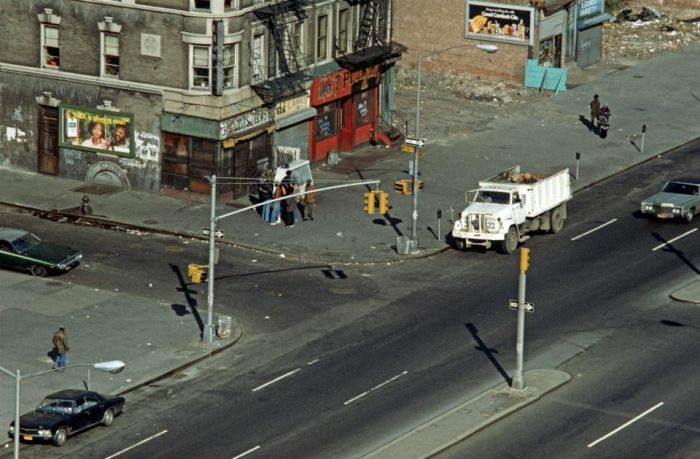 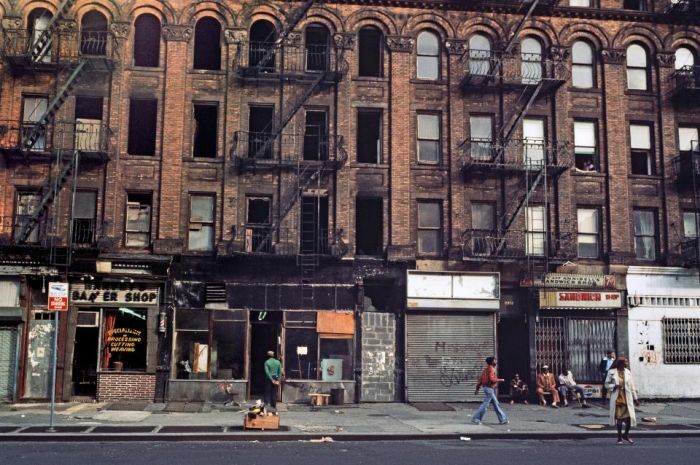 More than 1,800 people were killed in New York in 1978, and nowadays the death count believe it or not isn't nearly as bad. 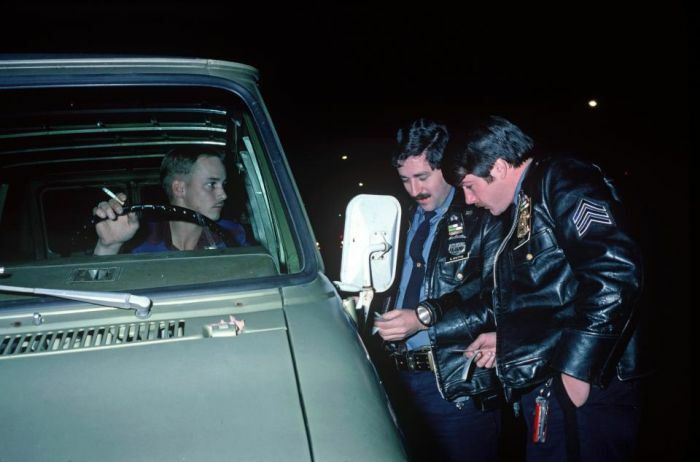 It must have been a requirement that all cops have a mustache.